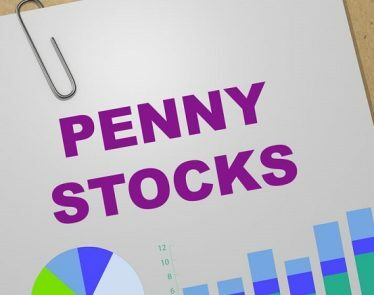 Penny Stocks in EV | Is Blink Charging on the Blink? 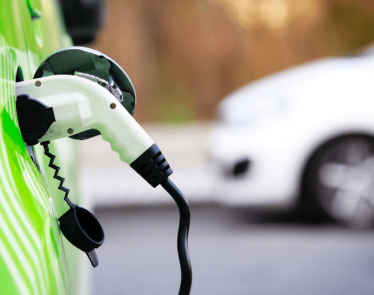 HomePenny StocksPenny Stocks in EV: Is Blink Charging on the Blink? 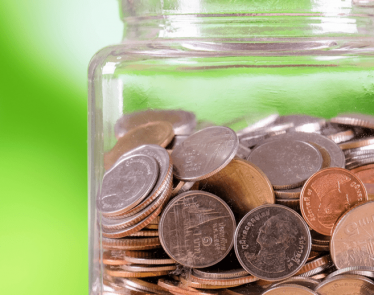 Penny Stocks in EV: Is Blink Charging on the Blink? As the world moves in favor of sustainability, a paradigm shift has steadily occurred in the automobile industry. Yes, electric vehicles are no longer the stuff of movies—they have moved mainstream. So with that in mind, shouldn’t penny stocks in electric chargers, batteries, and auto parts offer the next big win for investors? You would think so. So why, then, is Blink Charging underperforming? Perhaps there’s more juice in the tank, or has the battery run flat already? 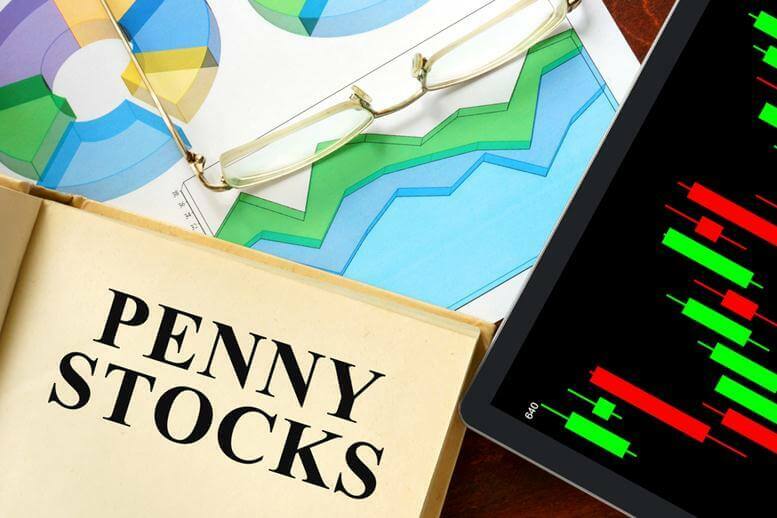 Selling for $1.79 USD and up 2.87%, the BLNK penny stock is potentially a steal if you consider how this industry is expected to develop in the coming years. 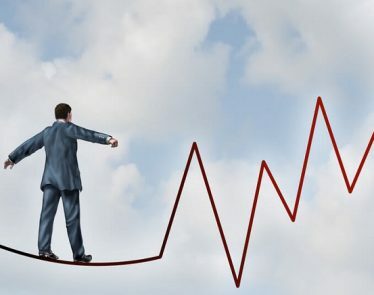 If we look forward and around these stocks, investors could be very tempted. Simply put: electric cars are in, combustible engines are out. The new era of electric cars is truly upon us, and while only a small percentage of the population has so far made the switch, it’s likely that the majority will eventually. As an extension of that then, car charging stations are a very vital and important thing. And this is what Blink Charging specialize in. According to its website: “Blink Charging is the leading owner, operator, and provider of EV charging stations and services in the United States.” There are no more tricks and whistles to this brand—it does what it says on the tin. 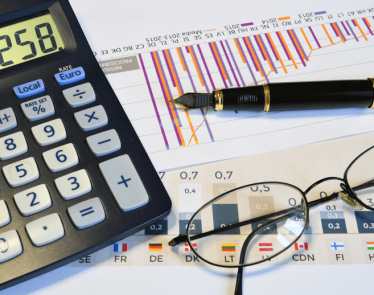 But, despite appearing like a sure thing, Weston Business reports that the BLNK penny stock performed -87.17% in 2018. 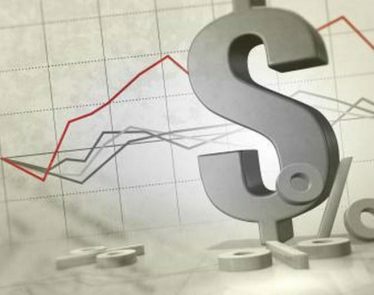 It looked like this: At the start of 2018, BLNK stock was selling over $10. Then the shares began to tank quite dramatically—dropping over 50% in 24 hours, for example. A brief respite back up to $8 in May looked promising, but again, by June the decrease was well underway. However, from the start of the calendar year, shares have been up 4.07%. 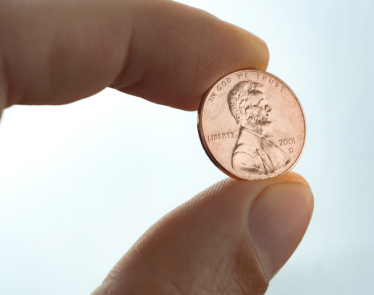 Also, analysts are estimating that this penny stock will climb to $5 in one year (purely on the back of a booming EV market). So for less than the price of a cup of coffee now, is the BLNK penny stock going to reach the $5 mark in the not-too-distant future? That’s the question for investors. Do you focus on what could be, or what has been? 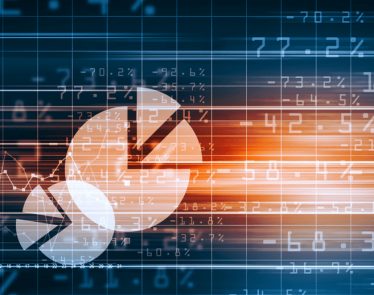 Shares of the electric vehicle (EV) charging equipment and services company Blink Charging Co. (NASDAQ:BLNK) surged on an upward trend on Wednesday, after the company released its first-quarter financial results for fiscal 2018. 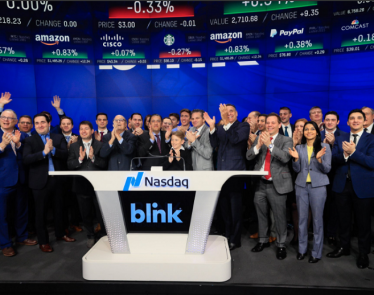 Shares of the Florida-based electric vehicle charging station provider and operator, Blink Charging Co. (NASDAQ:BLNK) have soared over 150% Monday morning.